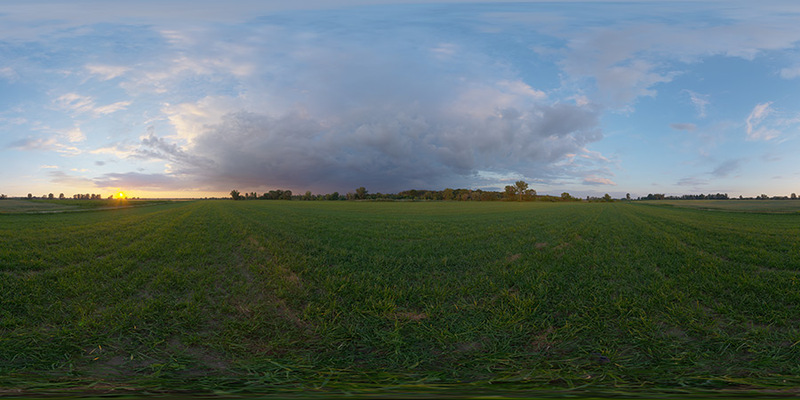 Very high dynamic range 360 sky map made for use as a spherical environment in 3d graphics, taken during a sunset. SKU: hdri_sky_056. Category: 360° HDRI Skies. 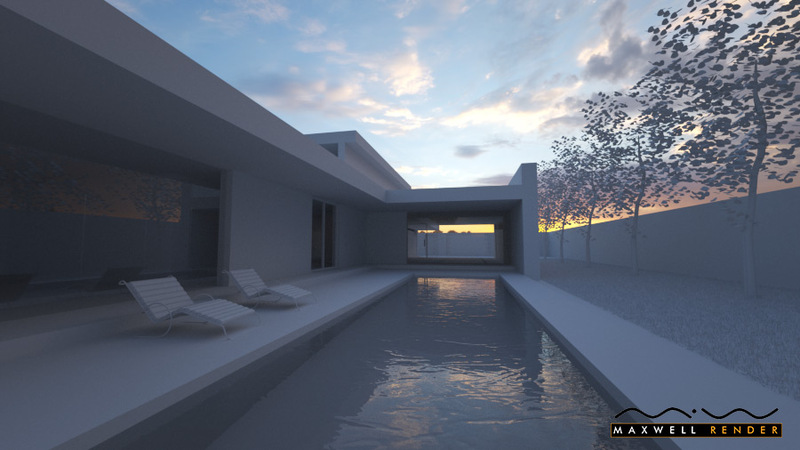 Tags: hdri sunset sky, Sunset. 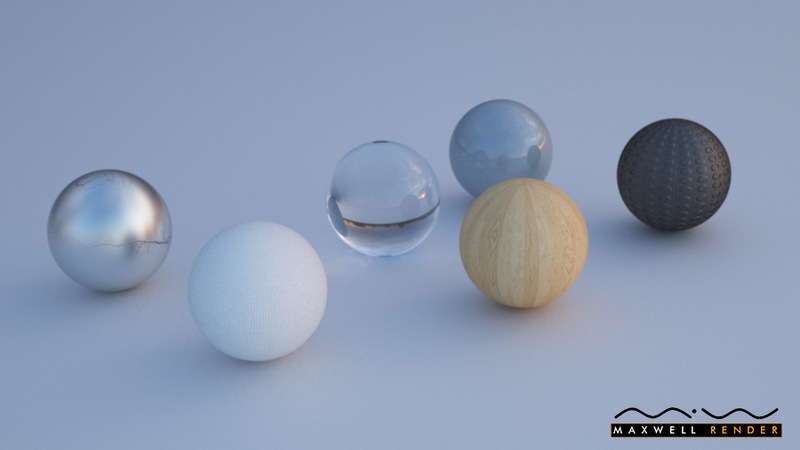 Free – high quality hdri sky map taken during sunset.